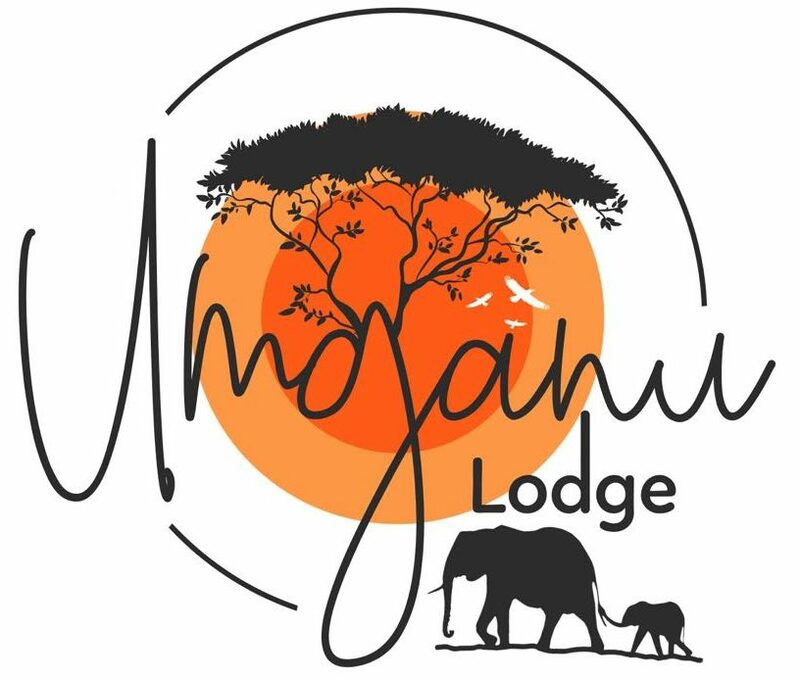 We hope that our website was filled with information to give you the confidence to pick Umganu Lodge for your next safari adventure. If you still have some questions please feel free to contact us or fill in the form and we will gladly get back to you in a timely manner. Elephant Point manages the reservations on behalf of Umganu Lodge. The Elephant Point Estate main gate is on the R536 (Paul Kruger Gate Road), 34km from Hazyview and 9kms from the Paul Kruger Gate.